We are a licensed kitchen and bathroom remodeling company in the Tampa Bay area providing custom cabinets and 3D design concepts. With our showroom located in Tarpon Springs Florida and our ability to bring ideas to life our quality is second to none. 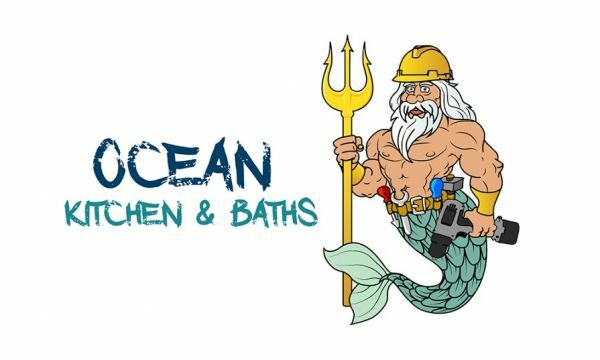 Ocean kitchen and baths are licensed contractors, electrical contractors and plumbing contractors. Not only can we provide custom kitchens and bathrooms we can also pull all necessary permits and handle any structural changes needed to complete your project. Our experience gives us the ability to bring plenty of design ideas to your remodeling project and handle the job educating you with a realistic budget analysis, complete color 3D designs, pulling permits, custom cabinets, counter tops, flooring, electrical, plumbing, new construction and more. There is no job to big are small and the possibilities are endless with Ocean kitchen and baths. Hours of Operation: monday to saturday 10am to 5 pm. Payment Accepted: (types) Cash,Check, Visa, Mastercard, Amex. Welcome to Stone Kraft Tiles & Cabinetry, your premier source for Cabinets, Counter tops & Flooring! With 11 yrs of experience in the natural stone and kitchen remodeling area.